This does sound like any other local weekly market but you will be surprised when you enter it. It sets up inside a large market place with such good organization. They have separate sections for grocery, meat, fishes, farm fresh vegetables and other things. On this day you experience a real crowd as the whole week through many people wait to buy such fresh goods. 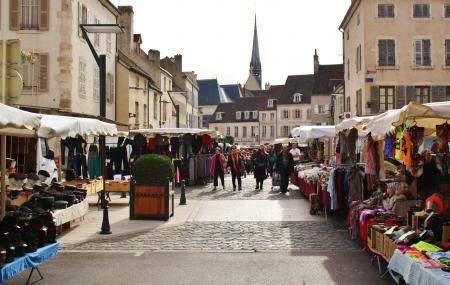 It is good to have a look of how a French local market is. How popular is Wednesday Food Market? People normally club together Taste Burgundy Wine School and Athenaeum De La Vigne Et Du Vin while planning their visit to Wednesday Food Market.